If you have walked around Daylight in the last six months you have meet Rael. She’s hard to miss. Her smile is infectious and usually followed up by her signature heart melting hugs. Rael is usally at the center of any activity. Like the time Jen (blue) introduced the idea of blowing kisses to Rael (purple) and the rest of the pre-school kids. Which they found really funny. Because blowing kisses is funny, if you think about it. 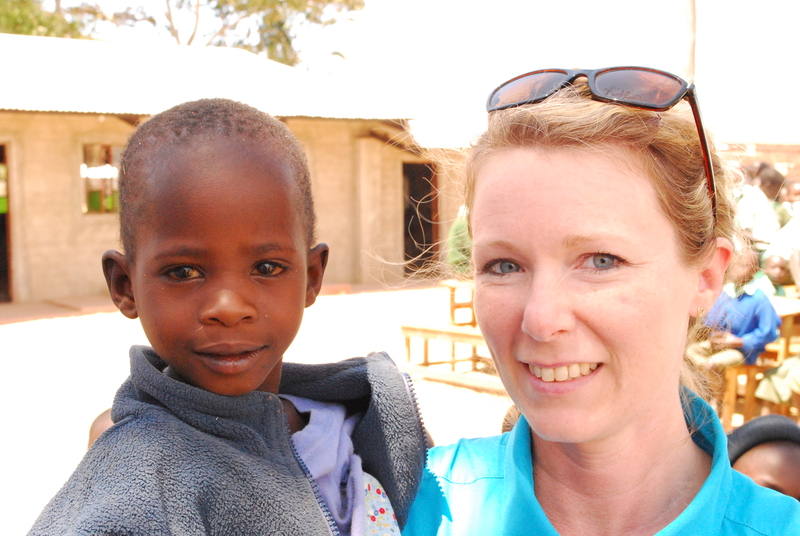 Rael became part of the Daylight family when her parents passed away from HIV/AIDS last year. She was living in a desert village in Uganda and when a villager contacted Daylight about her situation.So Michael Kimpur and the Daylight Outreach team drove to her village and brought her to stay in the Daylight Dorm. Rael is now in pre-school and she really loves being at Daylight. She stays on a top bunk and each night she asks for someone to lift her into her bed. Because being on top is where Rael wants to be. Despite her age, she is a natural leader with her classmates in songs and games. And we look forward to watching her grow into an amazing leader! And did we mention her hugs melt your heart? Rael and the pre-school class want to blow kisses your way to say that you for helping them go to school and giving them a new home and a new family. 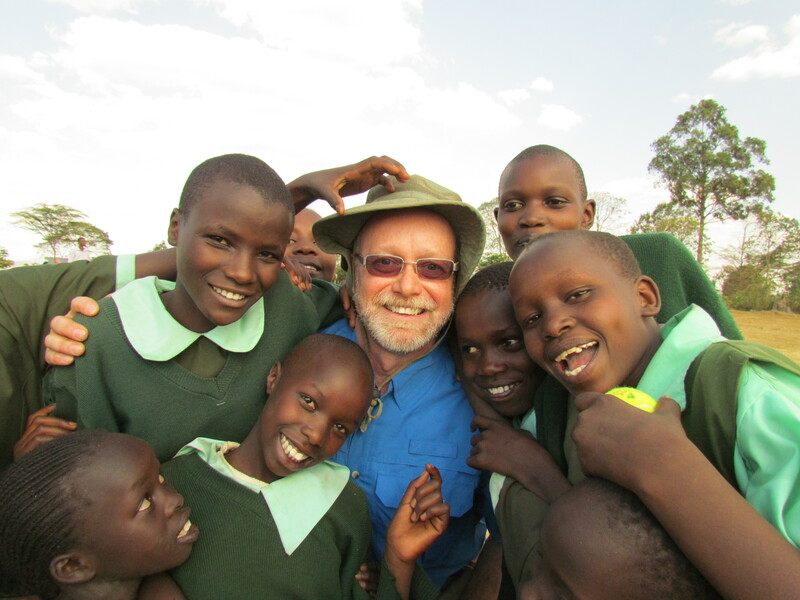 Daylight’s mission is to educate young leaders to transform Kenya’s nomadic, war-torn culture. Over half of students are from nomadic villages. 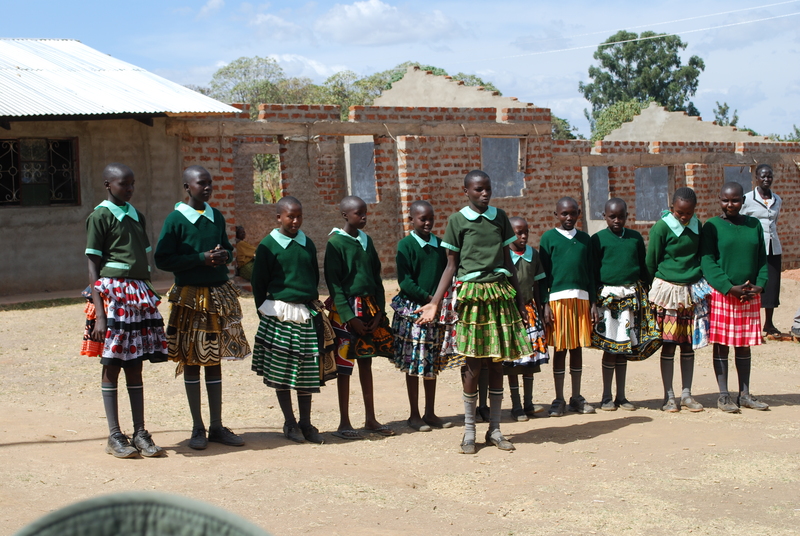 These children end up at Daylight because a parent has died or their families is unable to pay school fees. I grew up like many of these children. Going to school outside of the village. And I relied on elders from my tribe to come visit me at school and teach me about my traditional culture. Now a days it is even more important to have elders celebrating nomadic culture with our students. This is because Kenyan news often features exploitative stories about the barbaric and savage traditions of the nomadic people of Kenya. The news often portrays us as un-educated, backwards, and violent. Recently a Kenyan News station Citizen TV ran a story about how the Pokot people shower in the river. 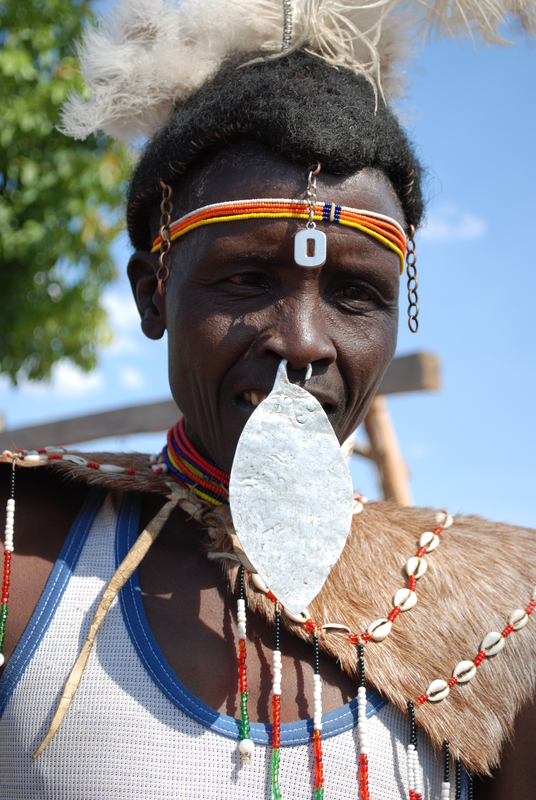 The few Pokot who have access to TV and internet found this story to be disrespectful to our culture. Especially because Pokot do not have access to running water in their villages so they have no where to shower but in the river. Stories like this one are why Daylight makes a point of celebrating traditional nomadic culture. We want our students to feel proud of our nomadic heritage. We want them to grow up and help their communities. So we regularly have Cultural Festivals where we bring elders in to teach the students. This spring we had a dance celebration where a traditional nomadic choir of elders came and danced and sang songs for our children. Many of our children came to Daylight when they were still too young to remember many of the songs and traditions of their villages. And while our students are encouraged to visit their villages during school breaks, we want to help bridge the gap between village life and modern Kenyan life. 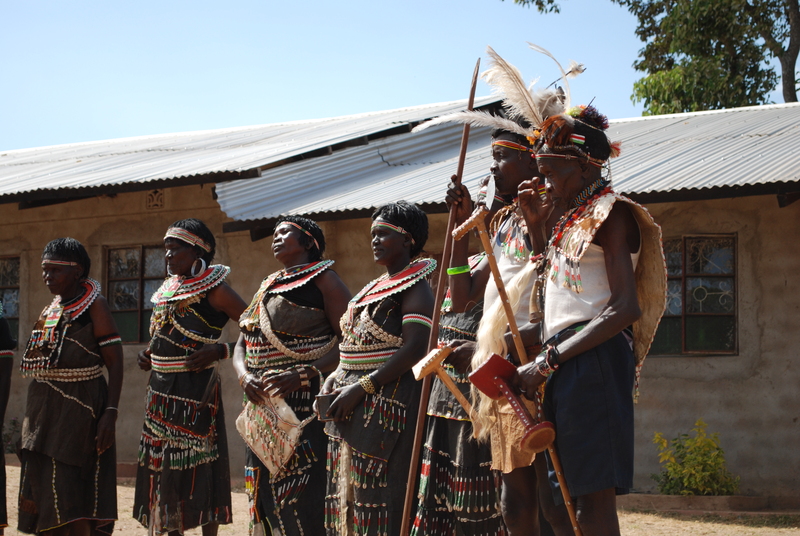 The elders to teach values like service to the community, traditional songs, and dress. 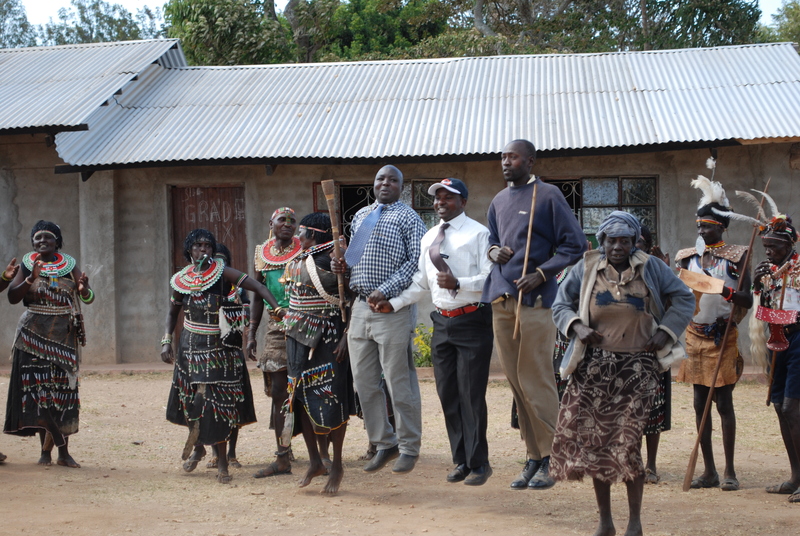 Dan Chumba and I along with the teachers from nomadic backgrounds join in the traditional dancing to help model what it means to be an educated modern nomadic elder. Daylight students from nomadic backgrounds learn these dances and perform them the students at the school assembly. This helps prevent the other students from non-nomadic tribes from believing the negative stereotypes they see in the media. The Elders want to say Thank You. Your support makes these cultural celebrations possible. 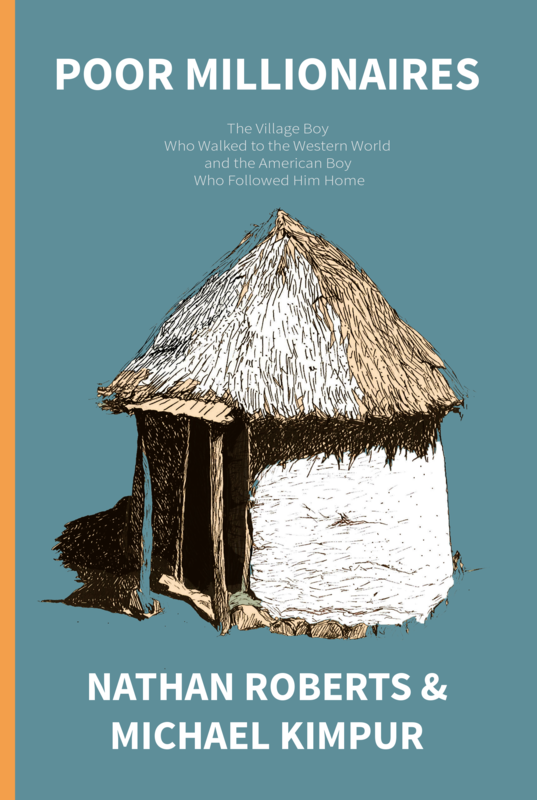 If you would like to read more about my story and the nomadic people please read our new book Poor Millionaires: The Village Boy Who Walked to the Western World and the American Boy Who Followed Him Home by Daylight Co-Founders Nathan Roberts and Michael Kimpur. 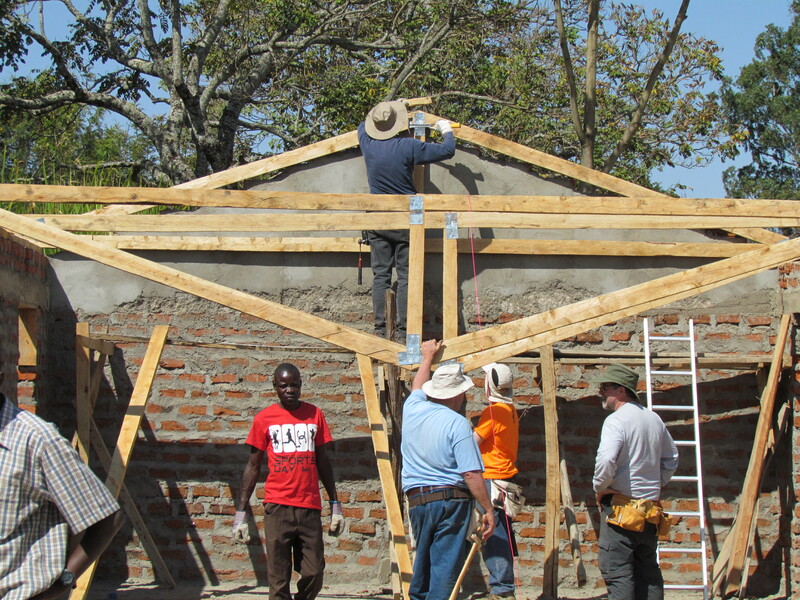 In March, the team from Autumn Ridge and New Hope Churches alongside Head Builder Gideon (red shirt) and his builders roofed the new Girls Dormitory! 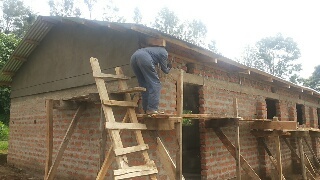 The new dormitory is going to house our HIGH SCHOOL GIRLS! Can you believe it? Daylight’s original Kindergarten class is preparing to start High School in January 2016. These students have been with us since Daylight was 30 kids in a Sunday School classroom in Kapenguria Baptist Church. This is Daylight US Director sitting at an outdoor lesson with that first class. Well these girls are now young women and they need their own dorm. * And now the work is continuing under Gideon and his team. The next phase of construction is that every inch of brick needs to be covered with cement. This is hard and meticulous work. Michael snapped this photo on his cell phone of Gideon cementing the walls! Daylight 8th Grade girls and Pastor John are really excited for the new dorm to be completed and want to say a big Asanti Sana, Thank you to all of you for helping make their Daylight High School possible. *As there are only a few boys in that first class and they will be going to a boys high schools in town as Kenyan high schools with dormitories are not co-ed. There are several boys high school near Daylight but there are very few girls high schools.